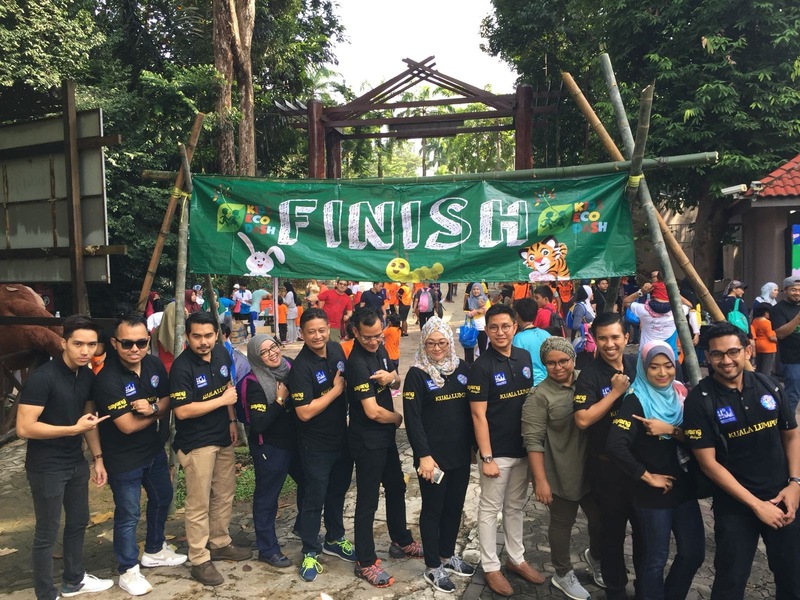 (MOTAC) organised the second series of the Kids Eco Dash at Bukit Nanas Forest Eco Park today. This is a running event organised for children that is similar to the 'BIG RACE’ held at safe and educational ecotourism locations. Parents, guardians and family members were also invited to participate in the event as volunteers, not only to ensure the children's safety, but also to provide rapport among parents during the arrangement of event's logistics such as maintaining venue cleanliness, providing briefings to parents, and distributing race kits. For this event, MOTAC collaborates with the Ministry of Agriculture and Agro-based Industries, the Ministry of Natural Resources and Environment and private company Tough Gorilla. 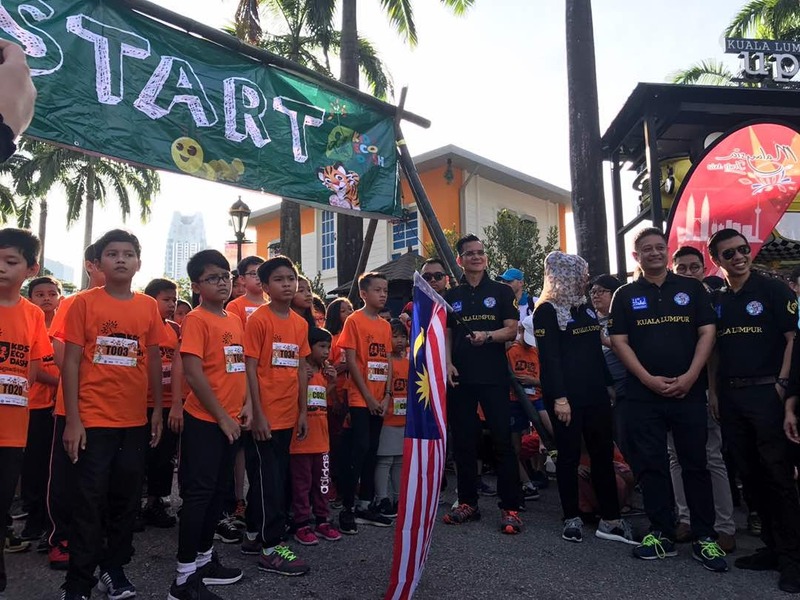 This event is one of the efforts intended to cultivate affection among Malaysians towards the country by sharing their tourism and recreational experiences at local destinations on social media sosial via a campaign entitled #SayangMalaysia. In this context, parents are encouraged to share their own experience when joining this event to their respective followers through their own social media platforms. In conjunction with the National Sports Day. MOTAC intends to bring this event to the other as a means to expose more ecotourism destinations in Malaysia to the public. Dapat juga lah kanak-kanak belajar dekatkan diri dengan alam semula jadi. Yelah, kanak-kanak bandar jarang nak boleh rasai pengalaman dengan nature macam ni. Great event for kids and the parents. Kids will more appreciate nature and animals. Congratulations MOTAC. Wah menarik. 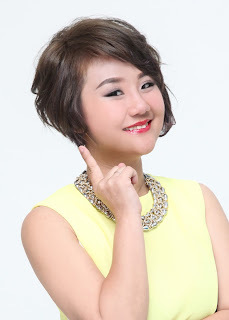 Mesti anak2 suka. Its a fun event for the kids...hope got the chance to brings my kids on the next event.. 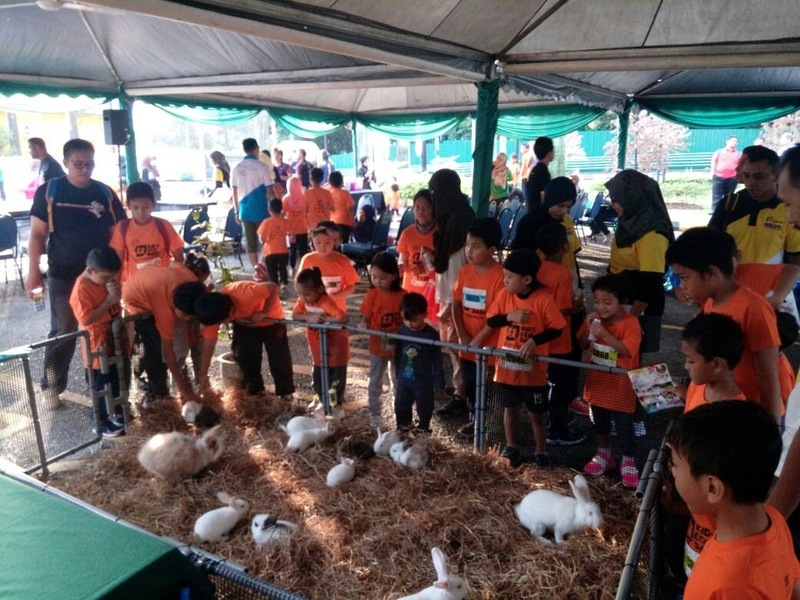 This is a good event to cultivate the children to start exercise and healthy lifestyle from young.